We are Kathy May and Silas, a couple of normal folk temporarily located in Boston. We hand-coded our individual personal websites since our college years, but decided to combine them as www.kathymayandsilas.com in 2008. In 2016, our website underwent a major overhaul to what you see today! In addition to amateur web design, we also share a number of other hobbies and interests, including but not limited to photography, electronics, arts and crafts, exploring, volunteerism, healthcare, and experiencing new things in general! Most of all, we enjoy doing these things together! Kathy May is currently an internal medicine resident at Massachusetts General Hospital. Silas is a comprehensive ophthalmologist and Instructor at the Massachusetts Eye & Ear Infirmary. 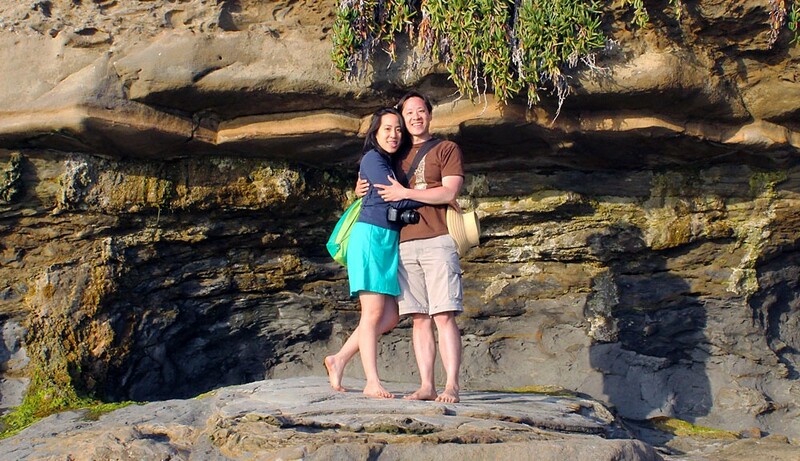 They met 12 years ago at Yale and have been sharing adventures together since… with many more to come! We invite you to explore the links below to learn about aspects of our lives that we value. Afterwards, please browse our blog to see what we are up to! More updates will be posted frequently. Finally, keep in touch with us by commenting on any page. We would love to hear from you!